Are you sometimes too busy, too tired, or do you simply forget to take care of your teeth? Well, there is no excuse for not practicing proper dental care. It only takes a few minutes a day at home, along with regular check-ups from an affordable dentist, to have a much healthier smile. Find out how easy it is to take care of your teeth at home. 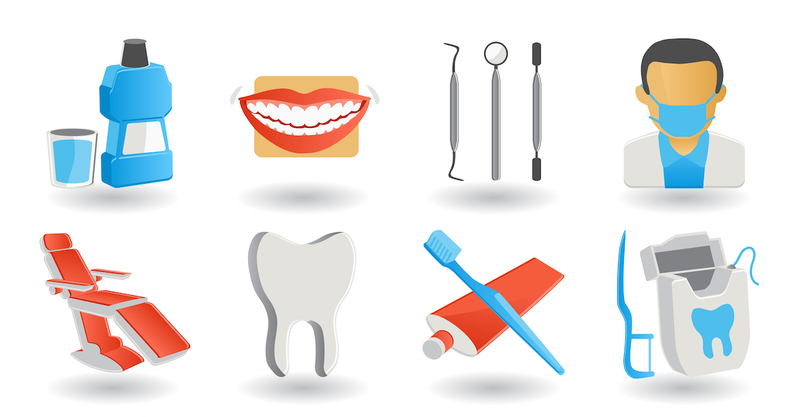 Purchase an ADA-approved toothbrush, toothpaste, floss, mouthwash, and any other dental care tools your dentist recommends. Brush your teeth at least once in the morning and once at bedtime. Brush for at least two minutes each time. Get regular professional cleanings from an affordable dentist. Great experience for our grandson. He goes back and has never complained about anything. We also took our 3 son’s there. Quick in and out. Polite staff and dentist.